Turtle Clean 318 Submersible Filter | Zoo Med Laboratories, Inc. 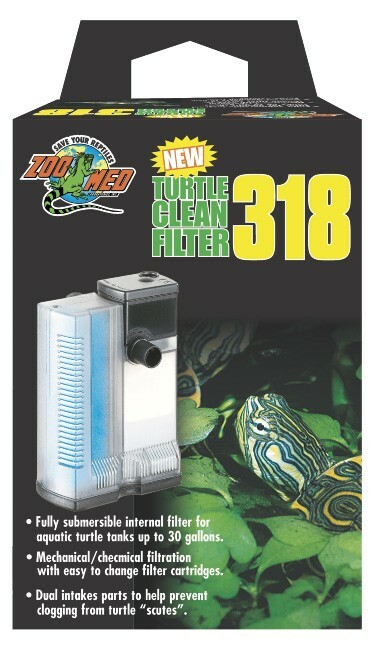 Zoo Med’s Turtle Clean 318 Filter is the go-to Turtle Filter for up to 30 gallon tanks. Let Ashley help you set it up. Q: Can this filter be submersed? A: This filter is completely submersible and can be laid on the tank floor or on the substrate.